Caitlyn Jenner Kylie Jenner baby: She responds with moving message. 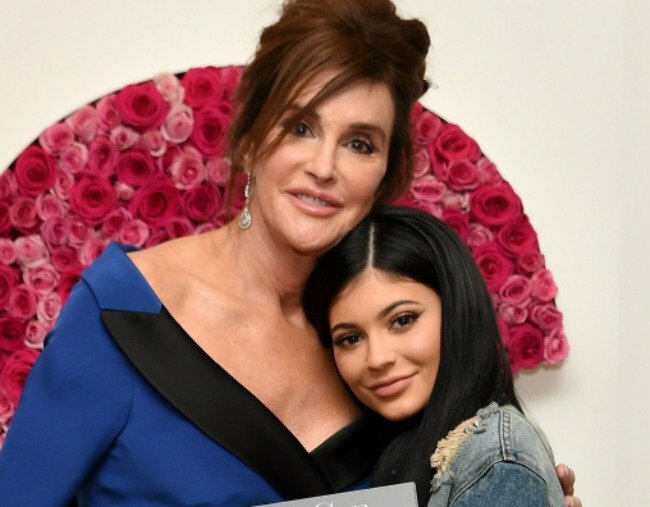 Caitlyn Jenner responds to Kylie Jenner's baby news with moving message. Caitlyn Jenner has responded to the news of her daughter’s first baby with a public message on Instagram. The 68-year-old’s message comes just days after her ex-wife Kris Jenner shared a similar sentiment. Though rumours of her pregnancy had been swirling – with exceptional vigour – since September last year, it was only this weekend that Kylie confirmed what the world knew to be true: She had been pregnant, and now she has a baby. “I knew for myself I needed to prepare for this role of a lifetime in the most positive, stress-free, and healthy way I knew how. There was no gotcha moment, no big paid reveal I had planned. I knew my baby would feel every stress and every emotion so I chose to do it this way for my little life and our happiness,” she said in a statement shared on Sunday. “Pregnancy has been the most beautiful, empowering, and life-changing experience I’ve had in my entire life and I’m actually going to miss it,” she continued. The family are yet to reveal the baby’s name.